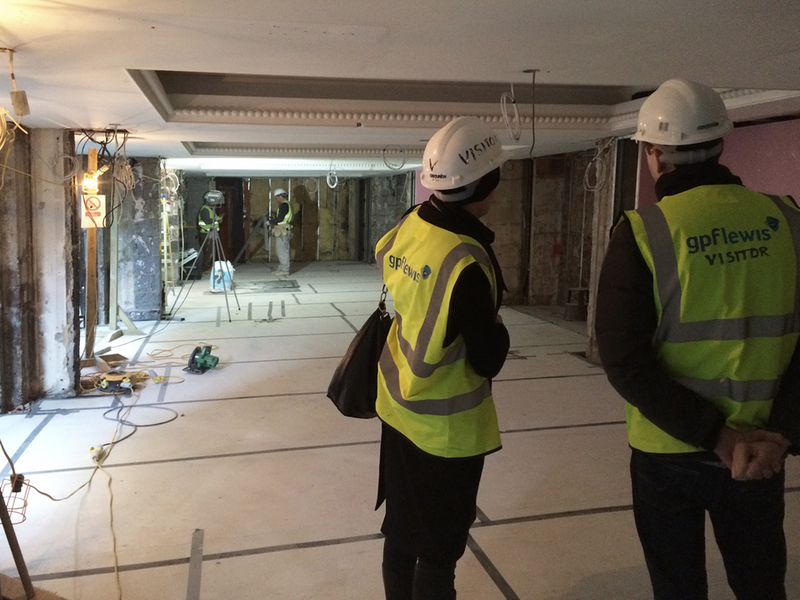 On Site at The Athenaeum. We are delighted to be working with Ralph Trustees on the current refurbishment of their luxury Mayfair Hotel, The Athenaeum. With extensive works to open up the space, we will be reviving the lobby areas with a touch of art deco and creating a destination bar and restaurant run by the Galvin brothers. With strip out now complete we are really excited to see the space now developing. Follow our progress here over the coming weeks and keep a lookout for the opening in May 2016!